Growing up in a family that was involved in boxing, it wasn’t long before Carlos got the bug. “I was en route to turning pro, but then college and life got in the way.” As a trainer, Carlos wants to share that passion with his clients. 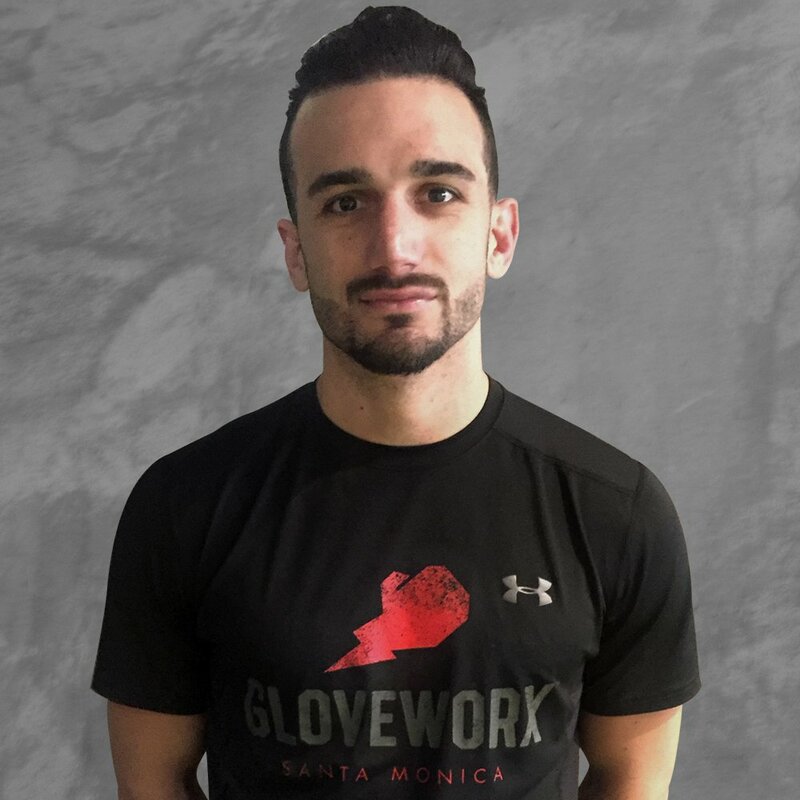 “I love providing the mental and physical benefits of boxing to people of all walks of life, and to see real results that apply to all of my clients’ lives.